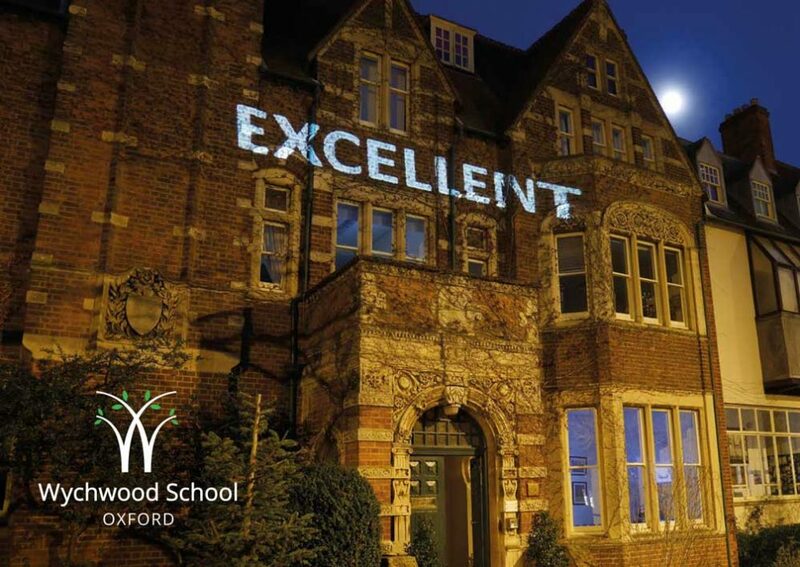 On Friday 8th June, our Remove pupils are hosting the Year 6 Taster Afternoon and Overnight Boarding event for girls who will be joining Year 7 at Wychwood School in September. We know they will remember their Taster Day from last year and be welcoming and have a great deal of fun. Girls will spend the afternoon of Friday 8th June taking part in various activities. After dinner, they will all watch a movie together before spending the night in the boarding house. On Saturday 9th June, girls will have breakfast before a final games session. They will be ready to be collected at 10.00am. An Emergency contact number for the afternoon AND overnight. Teddy Bear / or something equivalent! I hope the information above is useful. Please confirm your daughter will be attending and do not hesitate to get in touch if you have any questions.